2)big order will advise you use Air shipping or Sea Shipping through you . 3) Feight collect if bulk shippment Payment 1)We usually use TT. TT 30% deposit before production and balance 70%before delivery or against B/L copy if see shipment. 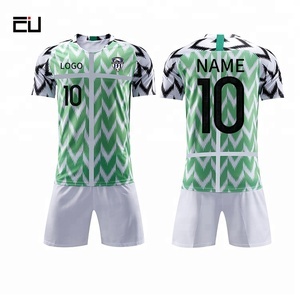 , Ltd A professional manufacturer for soccer jersey ,soccer uniform,soccer jacket, and related soccer sport items . 2. Q: Can you provide free sample9 A: We provide existing samples for free, but freight will be on your side. 5. Q: What is your delivery time9 A: Generally 3-4days after payment for stock 10-15days after payme for customized order,It depends on the products & quantity. We never compare with other garment factories, but only seek to break through ourselves. Faced with the gradually fierce competition at home and abroad, Dery strictly demands the refinement of product. 2. 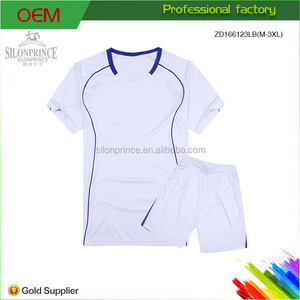 What is the material of your products 9 The material is 150gsm polyester material. Insisting excellent material and quality in our products is our life. Insisting excellent material and quality in our products is our life. Our professional technical engineers are willing to provide you technical support service. Fabric: 100%polyester interlock 135gsm Brand: KELME--Spanish brand Packaging & Shipping Each in polybag, 100pcs in a polybag. Authorization Letter We have the authorization letter from the head office of KELME brand. So we ensure the products is 100%original goods for this brand. All of our products comply with international quality standards and are greatly appreciated in a variety of different markets throughout the world. If you are interested in any of our products or would like to discuss a custom order, please feel free to contact us. We are looking forward to establishing long-term business relationships with both new and old clients around the world in the near future. 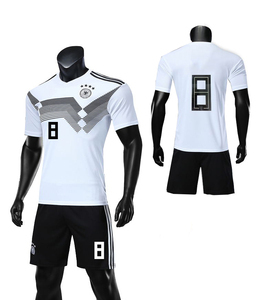 Soccer jersey with or without matching shorts. 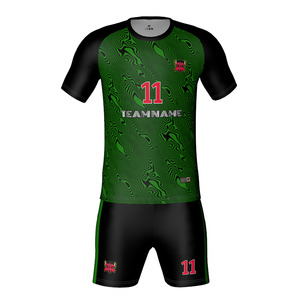 . . Goalkeeper shirts available A cool, lightweight sports shirt. Ideal for Training ,Touch Football , School Sports. 9 YRS Ningbo Kanaco International Trade Ltd.
As a trading company,we have good and long term relationship with more than 200 factories all over China. but we can get over 50 new items everyday through our strong sourcing network. Our company provides competitive prices, reliable quality products and good services. 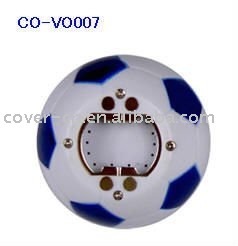 Alibaba.com offers 1,387 soccer premiums products. About 28% of these are football & soccer, 3% are soccer wear, and 1% are socks. 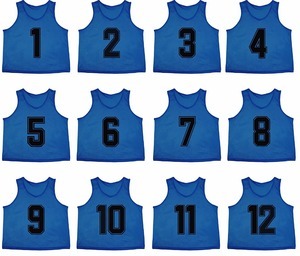 A wide variety of soccer premiums options are available to you, such as free samples, paid samples. There are 1,387 soccer premiums suppliers, mainly located in Asia. The top supplying country is China (Mainland), which supply 100% of soccer premiums respectively. Soccer premiums products are most popular in North America, Western Europe, and Eastern Europe. You can ensure product safety by selecting from certified suppliers, including 272 with Other, 175 with ISO9001, and 42 with ISO14001 certification.